We are well-reputed as one of the eminent Cylinder and Piston Assembly Exporters from India. Customers from all round the globe are availing Engine Piston Assembly due to unmatched quality and performance in respective applications. 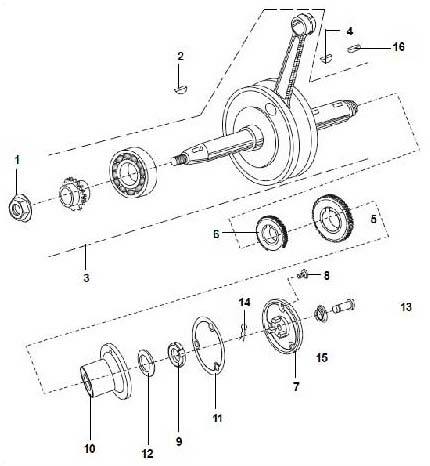 Additionally, the array of Motorcycle Cylinder includes Hollow Dowel Pin, Gasket - Cyl. Block, Cylinder Block Piston Assly, Piston Ring Set Std. and Wire Clip & Damper.